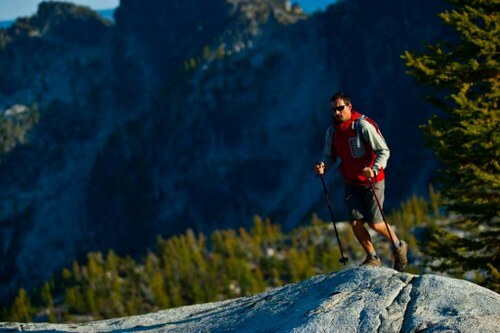 From easy, low-elevation destinations to conditioning hikes where you'll reach a summit, we have a hike or backpack for you. 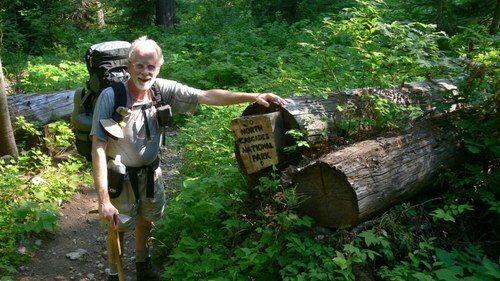 Learn about our beginning hiker and backpacker seminars to help you be prepared before heading out. This course is designed to prepare seasoned hikers currently experienced at the upper easy/moderate level for the challenges of strenuous, long-distance day hiking. It provides a group-trip environment in which hikers can build friendships by hiking with some of the same people on each trip. Two required hikes per month, a graduation hike in October, and a fun day of conservation work will take you from short, easy hikes to being able to participate in the easy and moderate level hikes that will get you out to the stunning vistas and trails that surround us. An Advanced Conditioning Hiking Series program builds on the skills and abilities you gained in Conditioning Hiking Series and explore trails around the state for a wide variety of day hiking experiences. You'll have the opportunity to hike even farther and higher in a safe group environment. This course is currently offered by our Seattle and Olympia branches and the course generally begins in late March/early April. 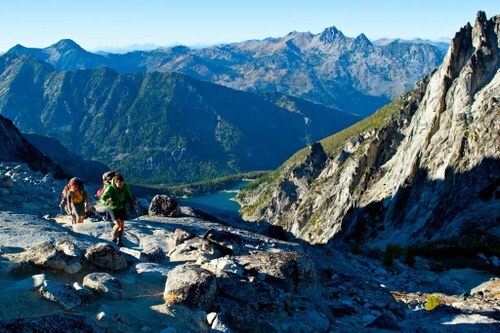 Wilderness Skills is designed to prepare outdoor enthusiasts for hiking or backpacking in the forests, mountains and trails of the Pacific Northwest. This course is also the foundation or first Module for the Alpine Scrambling Course and the Basic Climbing Courses with the Olympia Branch. This course is currently offered by the Olympia branch in January and April/May, and by the Seattle branch in April/May. This course is designed to provide new, experienced, and “lapsed” backpackers with the knowledge and practical experiences to be skilled, safe and successful on overnight to multi-day backcountry trips. Backpacks of varying intensity in the backcountry are part of the curriculum with classroom sessions beginning in April and trips scheduled May-August. Course includes optional seminars focused on lightweight gear,food planning, and navigation. Course is offered by our Foothills branch and generally begins in April. This one day course is designed for those interested in backpacking but haven't tried it, or for those who've tried it a couple of times and are looking to improve their knowledge. The class covers how to select and properly pack your backpack, food/stoves and cooking, boots/socks and hiking without blisters (or how to treat them if you get them), tents/sleeping bags and how to be comfortable sleeping on the ground, leave no trace camping (and how to answer the call of nature without any facilities), clothing and layering, and much more. 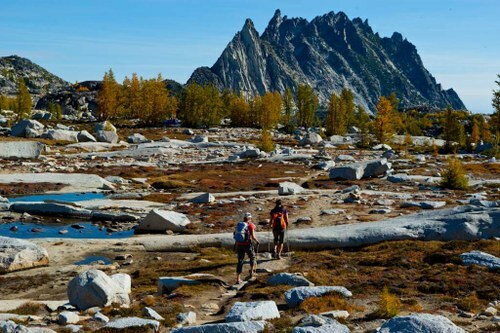 In April by the Seattle branch and also offered by our Olympia branch in May under the name Wilderness Skills 2: The Essentials of Backpacking.